Care Packages for Soldiers: Texas Pete Hot Sauce! 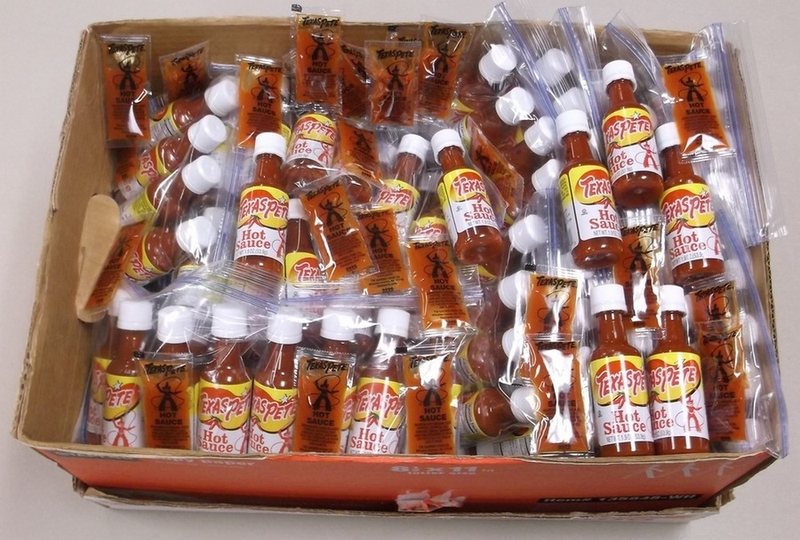 Thank you Texas Pete for your donation of hot sauce. The troops are going to love getting our next shipment of care packages which will include these sauces. They are sure to add some spice to what can be a flavorless meal.